COMMENT | The unwritten rule for writers when touching on royalty is to accord our royal households with decorum and respect, irrespective of whether we agree with their views or not. I think it’s unfortunate that the Tunku Mahkota Johor (TMJ) has launched a thinly-veiled attack on Dr Mahathir Mohamad and warned Johoreans not to be duped by a “forked-tongue” individual. If TMJ could accept my honest views on his remarks, then let me say that I do understand the disillusionment and animosity that his family has towards Mahathir. Somehow, they could not forgive the former prime minister for limiting their power during the 1988 constitutional crisis. Mahathir is still treated with disdain by some royal households, and understandably so. So I have to conclude that TMJ’s views were personal and not so much aligned with the overall interests of the rakyat. Not this time. TMJ was doing so well in the past when he spoke up for the people on many issues, ticking off politicians, including ministers, in the process. He is an outspoken prince and is well respected and loved, not only by Johoreans but also by Malaysians at large. 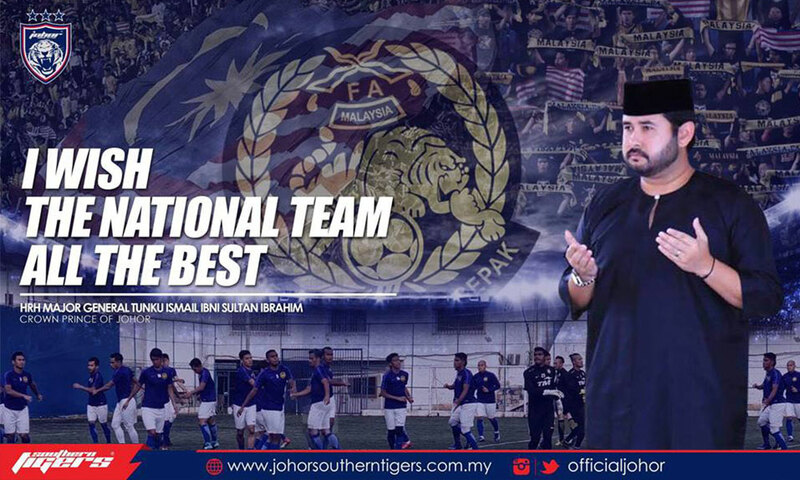 TMJ’s presidency of the Football Association of Malaysia, although a brief tenure, is another of his notable contributions to the nation. Indeed, Mahathir has done well by declining to comment on TMJ’s tirade against him except to concede that the prince’s remarks would affect the opposition coalition with regard to capturing the state in the general election. However, the former prime minister claimed that it would have a positive effect and boost Pakatan Harapan’s standing among the people. In his posting, TMJ also recounted how his teachers used to frighten him using Mahathir’s name. “I won’t forget the year 1992. Back then I was a small and naughty kid in school. “My teachers will say, ‘Do not play a fool, you are royalty, if I were to report you to Mahathir, you are done for’,” Tunku Ismail said. 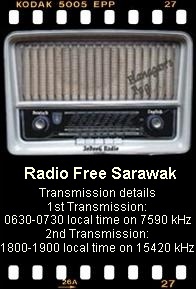 In 1992, TMJ was only eight years old. Teachers are teachers. They will say anything to keep a naughty student in check. We are only too familiar with teachers “warning” us that the policeman will come and lock us up if we continue being noisy in class. Those were the days we cherish as kids, the punishment for being naughty taken as a lesson well learnt. So, it is my contention that TMJ has not been fair in that teacher-Mahathir reference. Mahathir was the prime minister and TMJ was just a naughty boy. There is no parallel to be drawn here and the teacher was not wrong to use Mahathir’s name, if TMJ’s account is true, as an authoritative figure to check on naughty boys. Much has been said by others on TMJ’s recent remarks. I’m sure the crown prince is aware of what the public, in general, have been saying. And he has weighed in on the raging debate, clarifying that his earlier posting was neither siding with Mahathir or Prime Minister Najib Abdul Razak, but that he was only giving his personal opinion. Johor DAP chief Liew Chin Tong is probably right, if the reactions from netizens are taken as a yardstick. “I feel that based on the responses we read (to the crown prince’s post), perhaps the support for the palace cannot be transferred to Johor BN,” Liew had commented. One thing is clear from this debate. 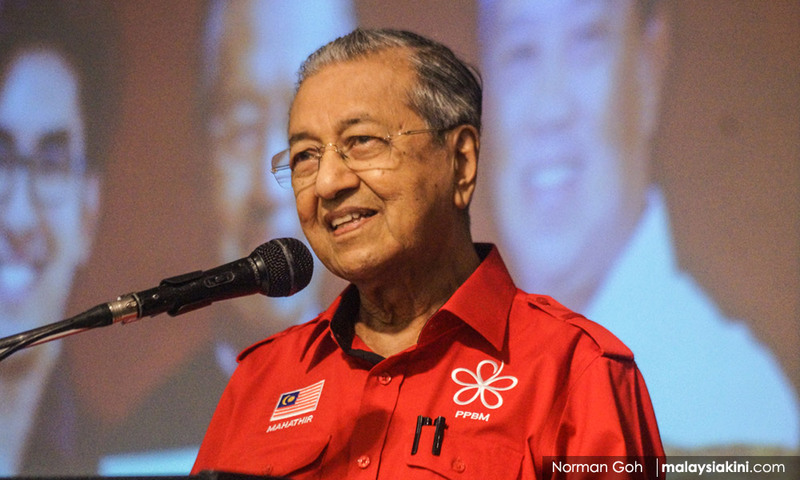 Supporters of Harapan want to send this message to TMJ: Mahathir might be a “forked tongue” in your opinion, but we need this “forked tongue to save Malaysia”. I’m also glad to hear TMJ stating that he is a straightforward person. Let me conclude by being straightforward too. To TMJ, I think many find your wading into political territory on the eve of a very important general election quite unacceptable. The timing is wrong, absolutely wrong!